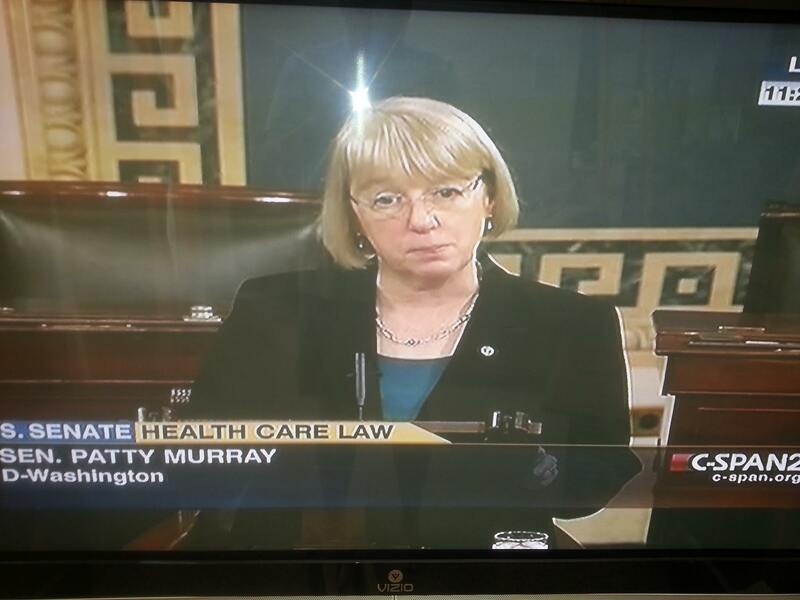 Patty Murray is a complete and total moron…. Her State suffers possibly the biggest disaster since Mount St Helen’s!! Just now on CSPAN2….. What a douche bag oxygen thief….Patty is a PATHETIC PATHOLOGICAL LIAR / SOCIALIST / FASCIST / MARXIST / COMMUNIST / LIBERALISM!! 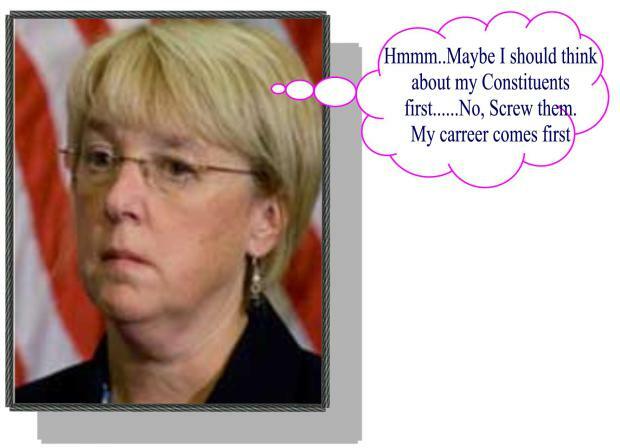 Patty Supports this BROKEN HEALTH-CARE Obamacare and she is PRO-CHOICE ( MURDER ) / PRO-BIG GOVERNMENT!! She has NO CLUE what WE THE PEOPLE WANT!! DO NOT TRUST this DemocRAT PERIOD!! Obamacare is a SOCIALIST / NAZI / COMMUNIST Health-Care System! Obamacare is UNCONSTITUTIONAL!! 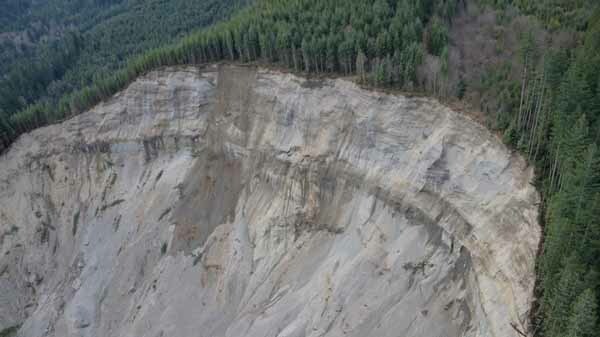 See the MUDSLIDE Below that happened in WASHINGTON STATE!! OSO, Wash. — A spokesman for authorities dealing with Washington’s deadly mudslide said search crews found an additional body late Wednesday, bringing the death toll to 25 victims. Incident spokesman Brian McMahan said while searchers have discovered 25 bodies, not all have been recovered. Snohomish County Emergency Management Director John Pennington said Wednesday that 90 people have been confirmed as missing. Authorities are also looking into a list of 35 people who may or may not have been in the area at the time of last Saturday’s slide, about 55 miles northeast of Seattle. Another spokesman for the relief effort, Snohomish fire chief Travis Hots, said Thursday he still hadn’t abandoned the hope of finding someone alive in the landslide. Hots said the official death toll remains at 16 until the medical examiner’s office can take a look at the other bodies. Meanwhile rain was threatening to hamper the search and a Flash-Flood Watch was issued in the area. Pennington acknowledged that the chances of finding survivors was small, but agreed with Hots that the effort remained a rescue and recovery operation. President Barack Hussein Obama declared an emergency in Snohomish County earlier in the week and sent help to the area. About 50 members of the National Guard were deployed to the west side of the slide, Pennington said. “They can come in unimpeded, without a lot of bureaucracy, and that’s a very good thing for us,” he said. Read More at: KGW Oregon Website!! Please PRAY for my NORTHERN NEIGHBORS in WASHINGTON STATE!! They NEED our PRAYERS and Help with this Horrible Tragedy of this Mudslide!! « Obama Anti-Christian and Jewish People! !